Fall is slowly creeping up and starting to leave traces of covetable items in my brain. 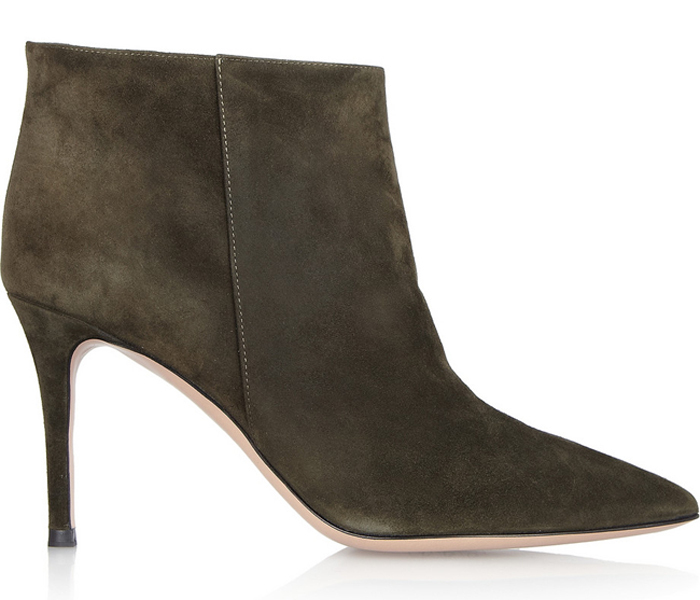 My new favorite shoe designer, Gianvito Rossi, has yet again inevitably stolen my beating core with these suede boots. Get them here.